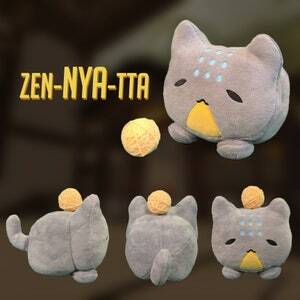 Will ship out May 10! 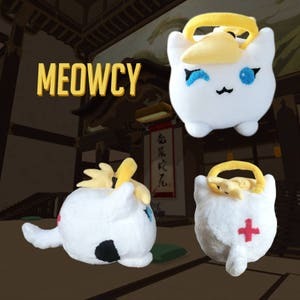 Fell in love with the Katsu Cats on screen? 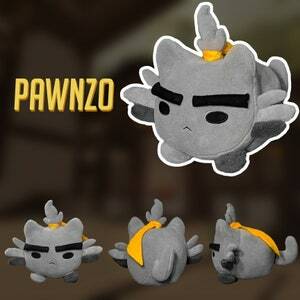 Now you can hug them in real life! 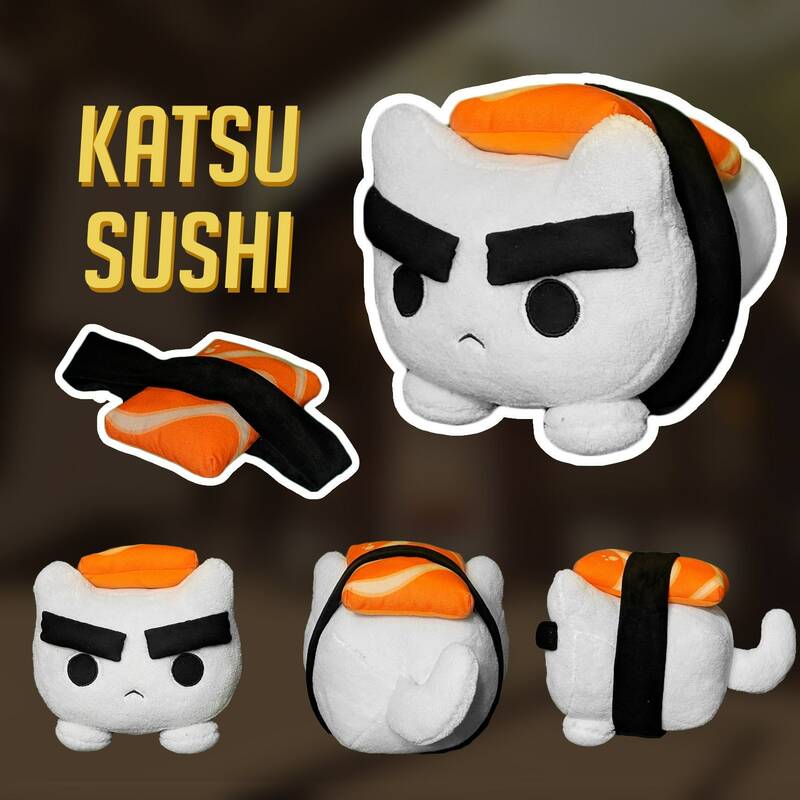 Designed by Dillon himself, here's "Original Katsu" from the "Katsu Cats" animated series! 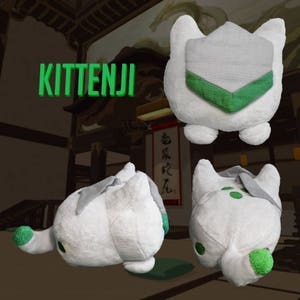 Ranging from Katsuwatch to Attack on Katsu, this cat has existed through many universes, and can now exist in your home :) Thanks to the amazing support from you guys, this plush is now available for PRE-ORDER!